Our standard lawn care service includes mowing the entire yard and line trimming (weedeating) around all trees, posts, fencing, etc. We edge all sidewalks, patios and driveways with a blade edger and clean up of all trimmings. We use mulching mowers because of the endless benefits that grass mulch provides to your lawn. We offer both weekly and bi-weekly lawn care for you to choose from, depending on how often you need your lawn taken care of. However, we recommend our weekly service if you water your lawn, use a fertilization program or wish to thicken and improve the appearance of your lawn. 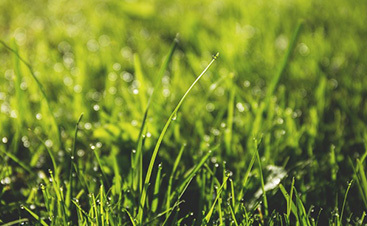 The team at Total Lawn Care will gladly provide a free estimate the same day you call. 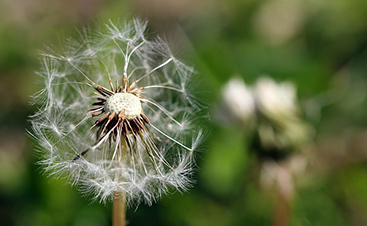 You can count on our team of professionals to provide you with an honest quote that depicts the needs of your yard. Clean, neat, well-cut lawn that is free of debris and clippings. Reliable, same day service every week. Fast response, but not a rush job. Conscientious – Gates closed and environmentally friendly. We sharpen our mowing blades weekly! 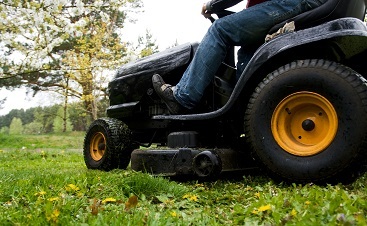 Dirty, dull mower blades are bad for your lawn and the appearance of your lawn. We switch mowing direction weekly! We mow four different directions per month! We have a system in place to make certain we don’t forget to switch directions and which direction to mow on which weeks! We have a $1,000,000 + liability policy to protect you in the event of property damage or injury to an employee working at your property! Schedule your lawn mowing services with Total Lawn Care today and see what your lawn can become with the help of our lawn care professionals.